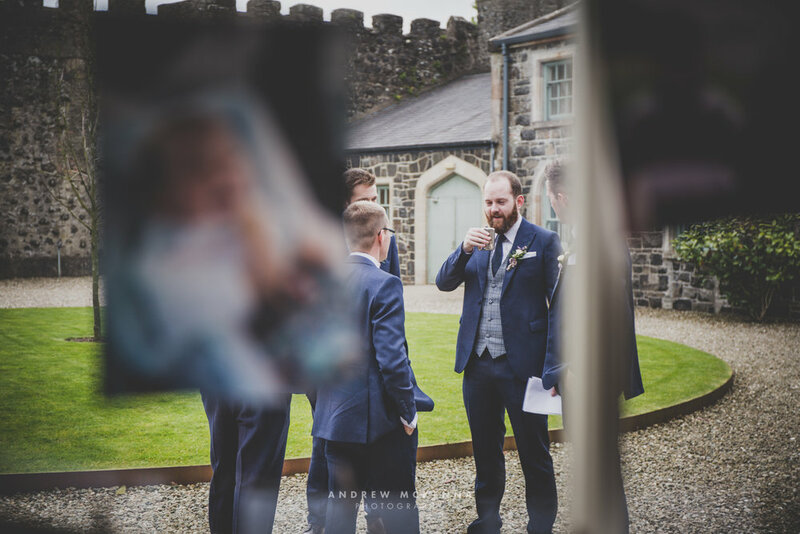 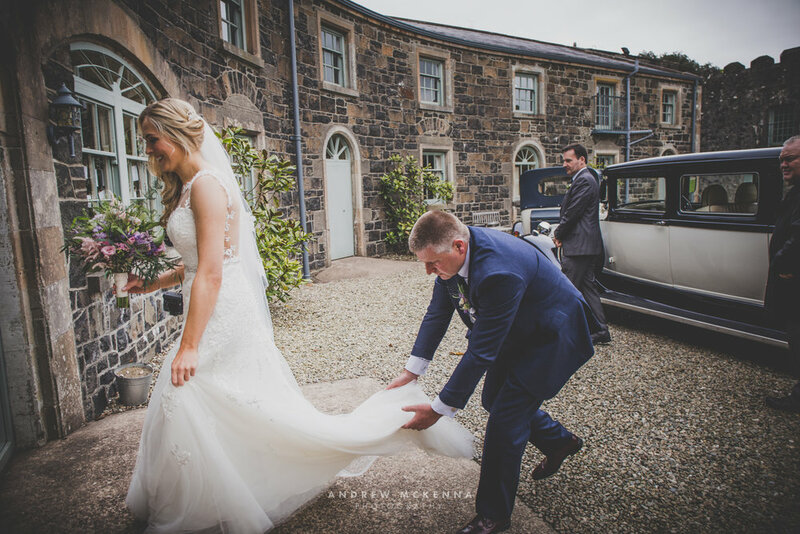 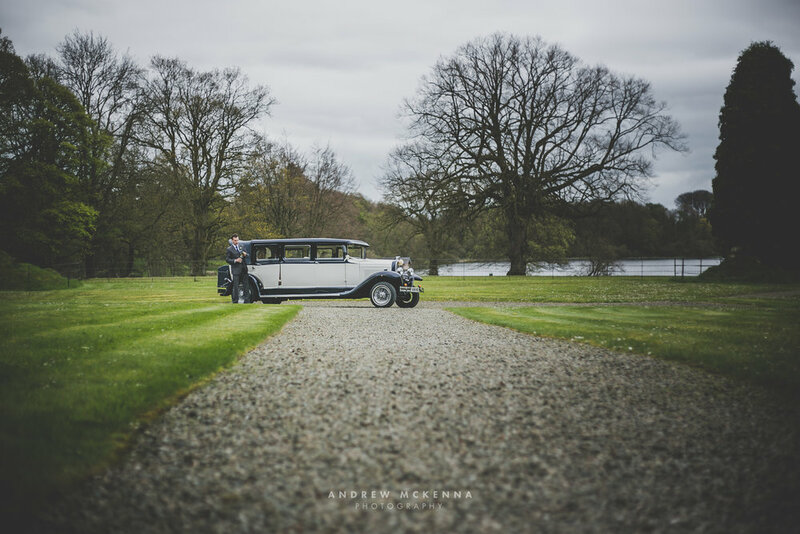 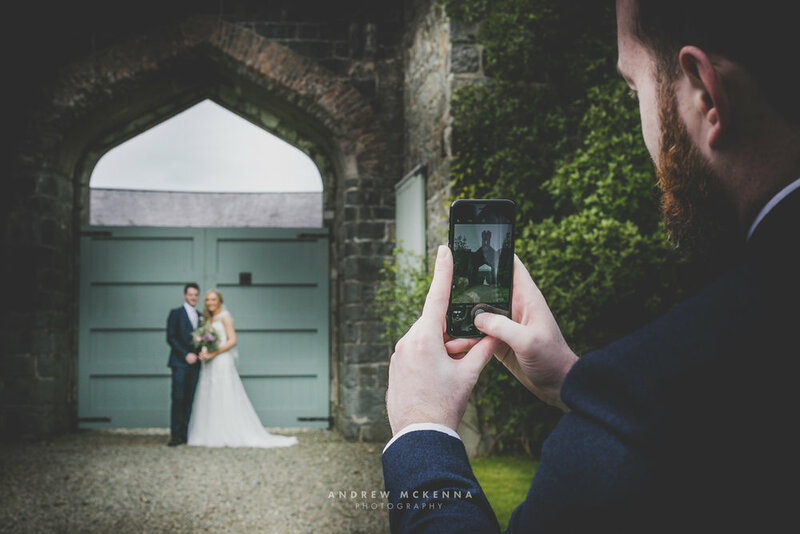 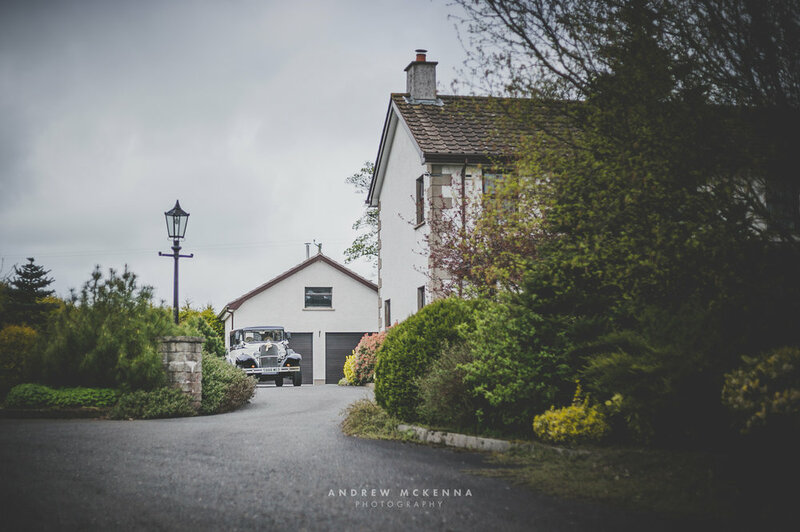 Some of my favourite shots from the wedding of Amy & Stuart who got married at the beautiful location of Lissanoure Castle. 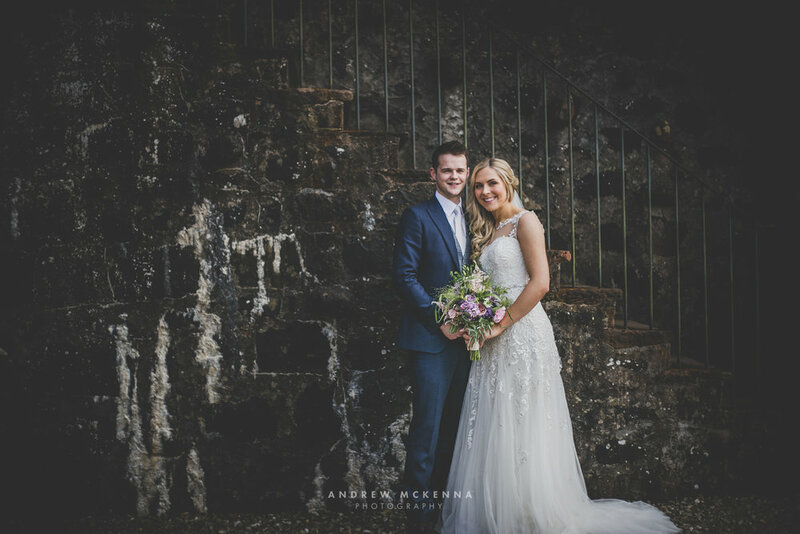 This was my first shoot at Lissanoure Castle and it did not fail to impress, he grounds make for unique photo opportunities at every turn. 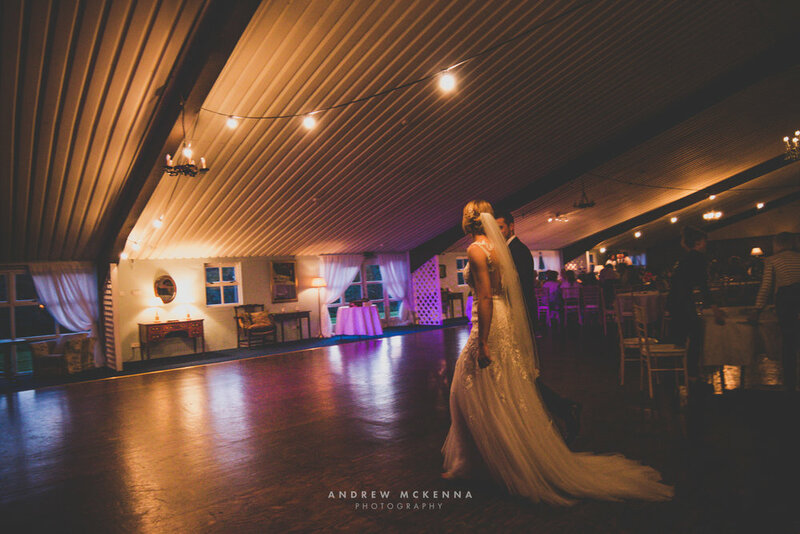 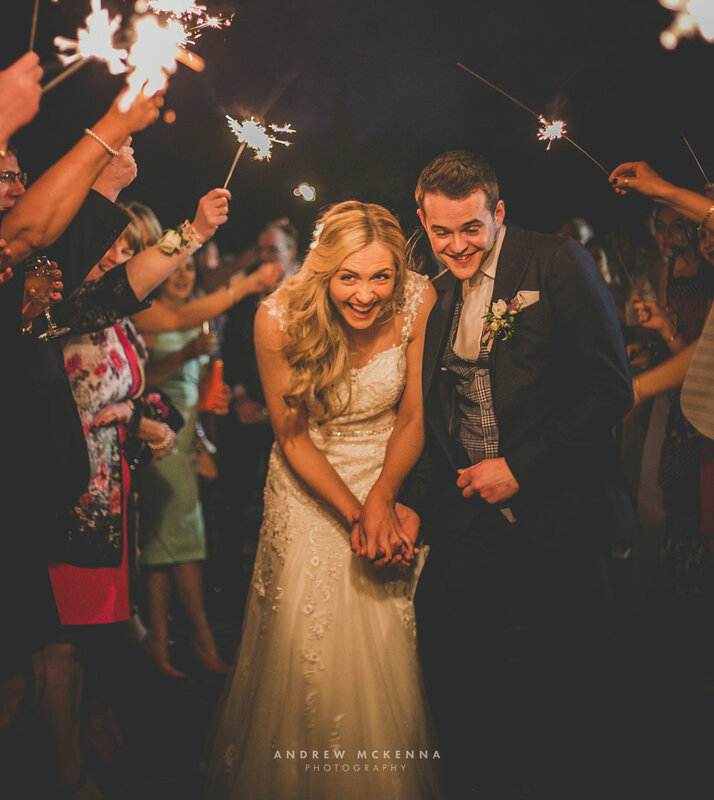 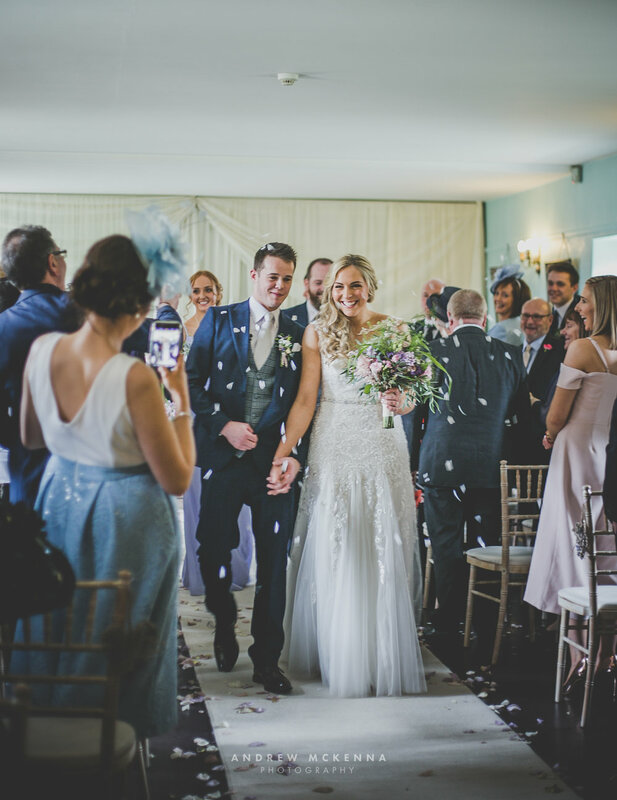 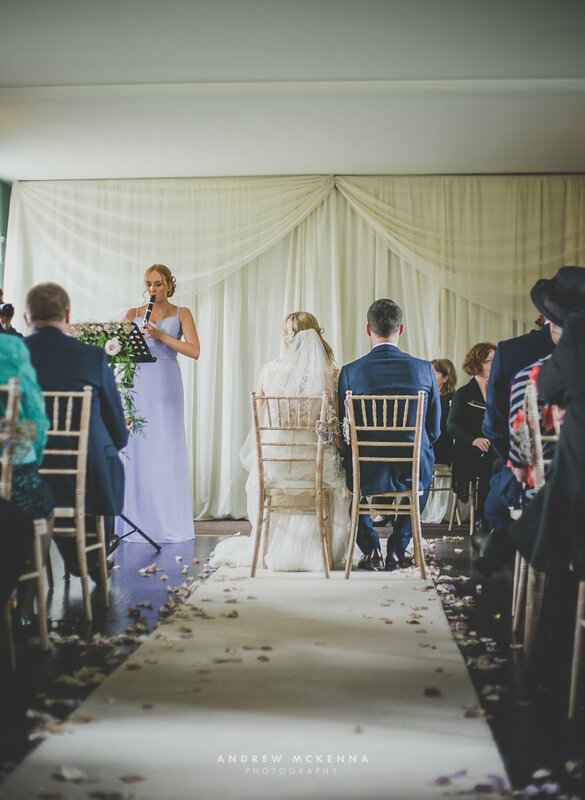 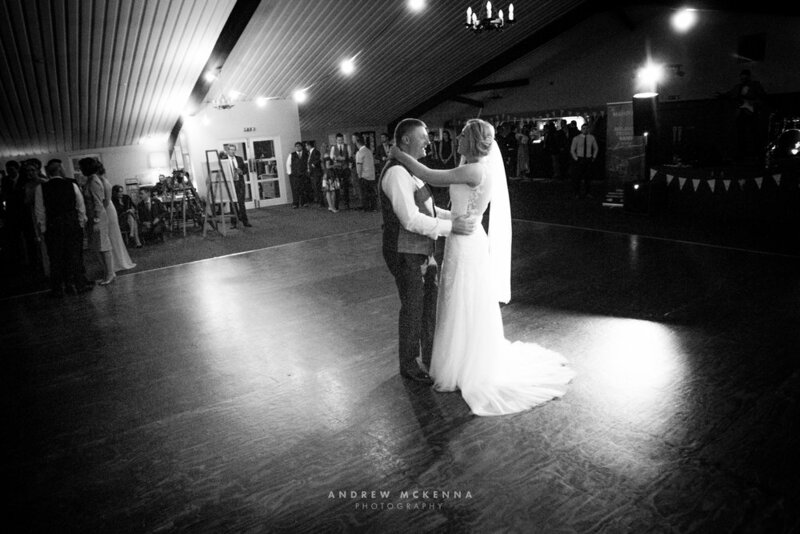 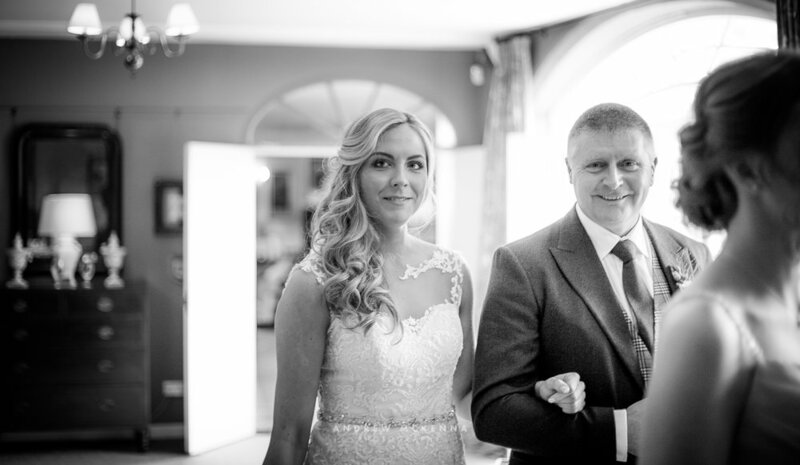 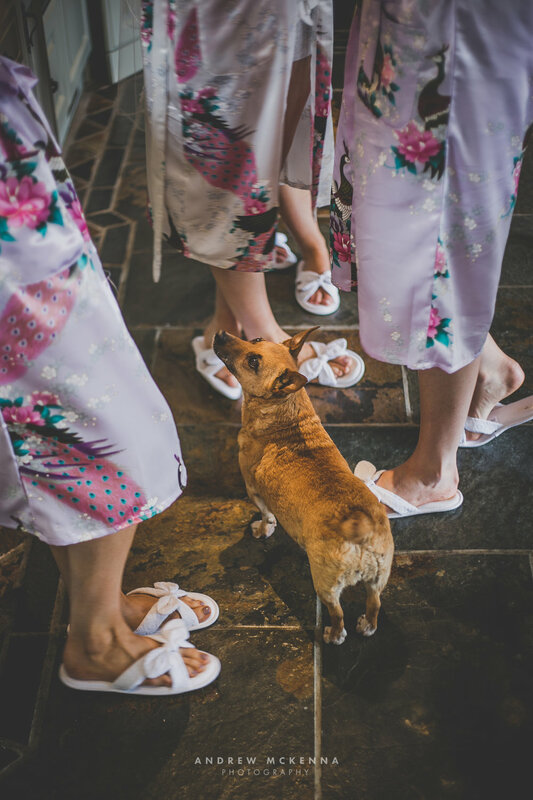 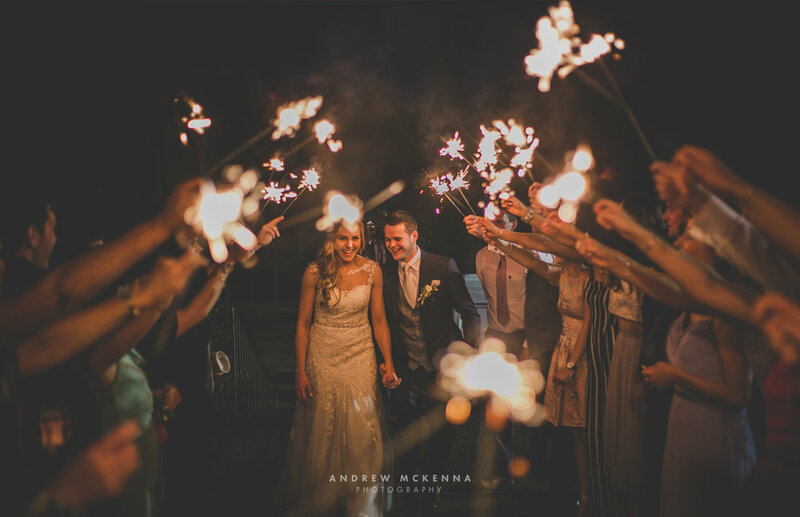 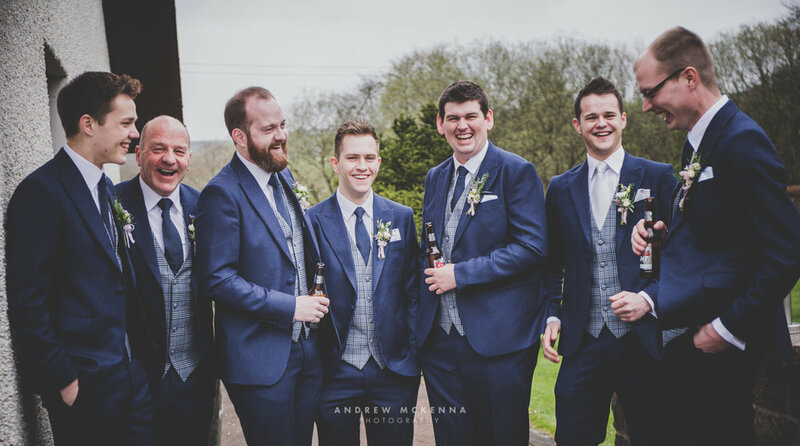 This suited our natural style of wedding photography and made for a really stunning wedding.